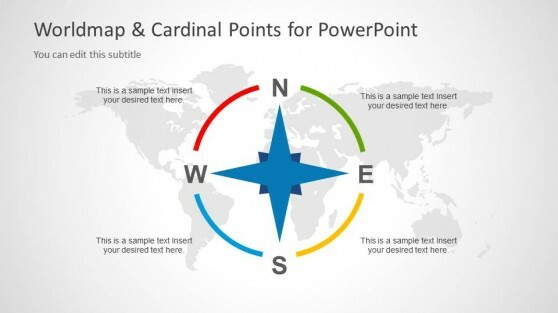 This section contains a set of presentations representing the East cardinal point. 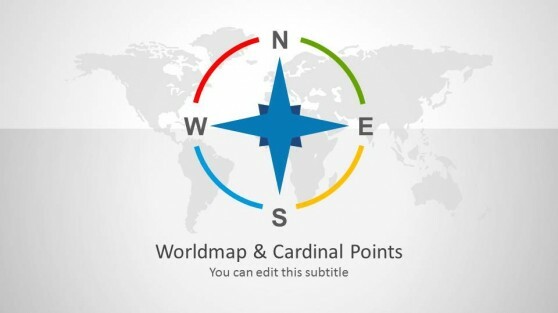 The metaphor of the cardinal points is commonly used in business presentations or personal growth, to depict the objective to reach or the idea of knowing the path to follow. 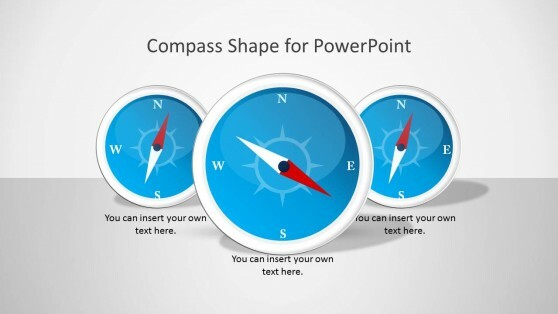 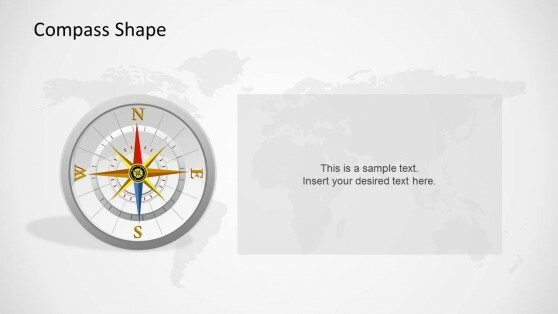 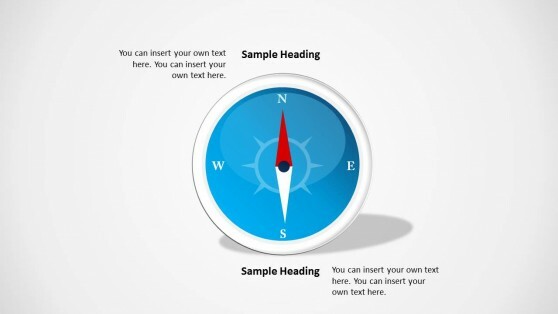 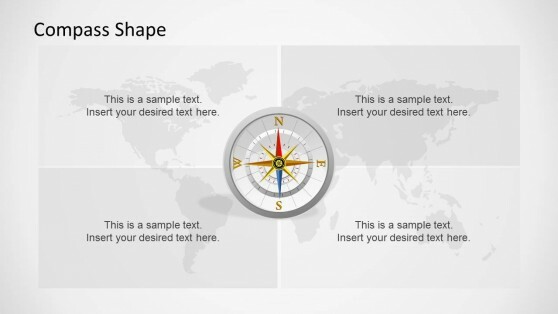 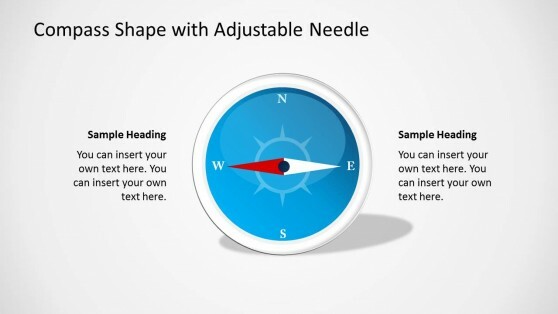 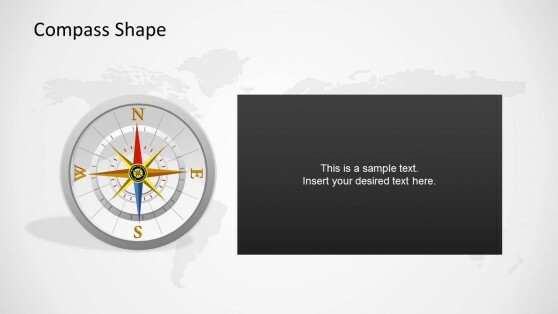 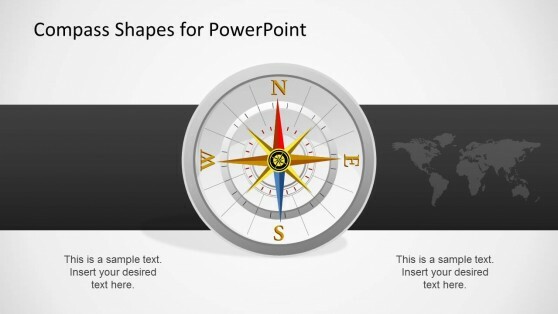 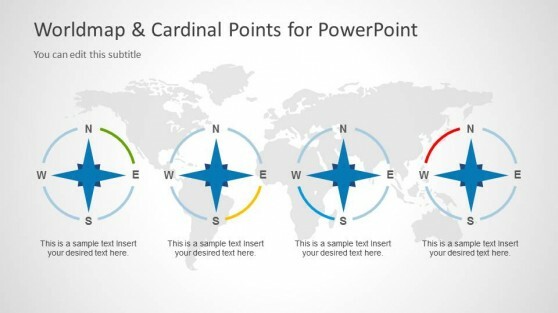 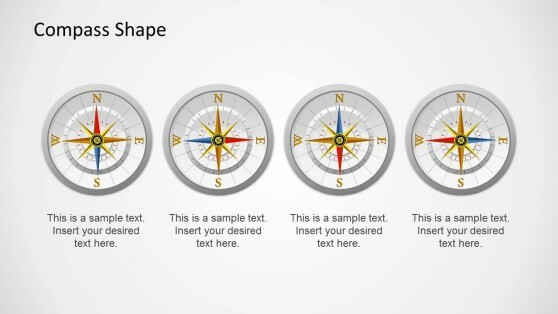 Users can downloads PowerPoint shapes as Compass, GPS or Maps.